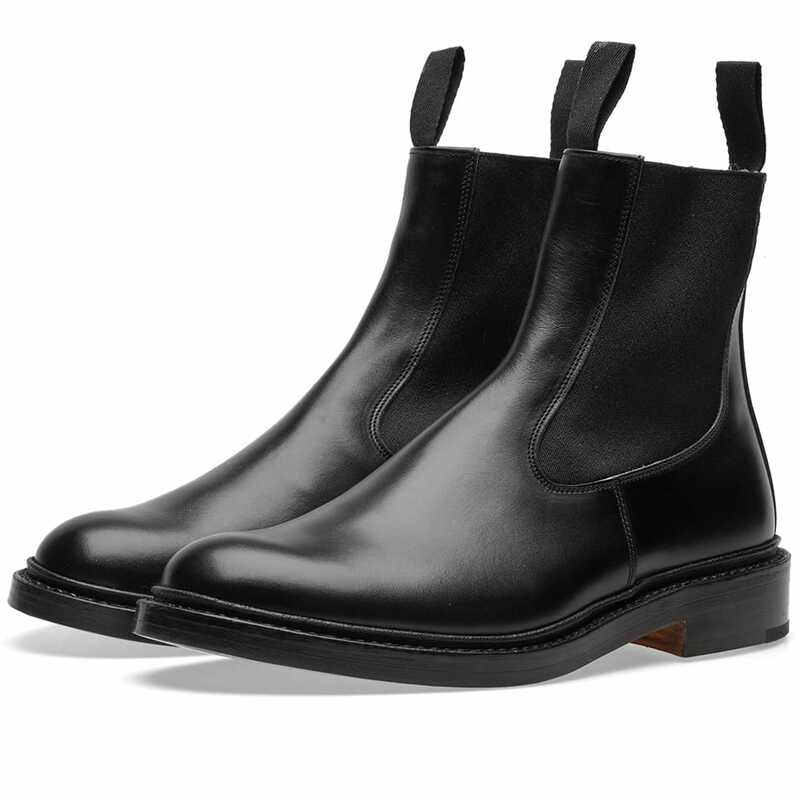 The UK has a well-deserved reputation for producing some of the finest clothing and footwear around. And we have a selection of distinctly British brands to thank for that. 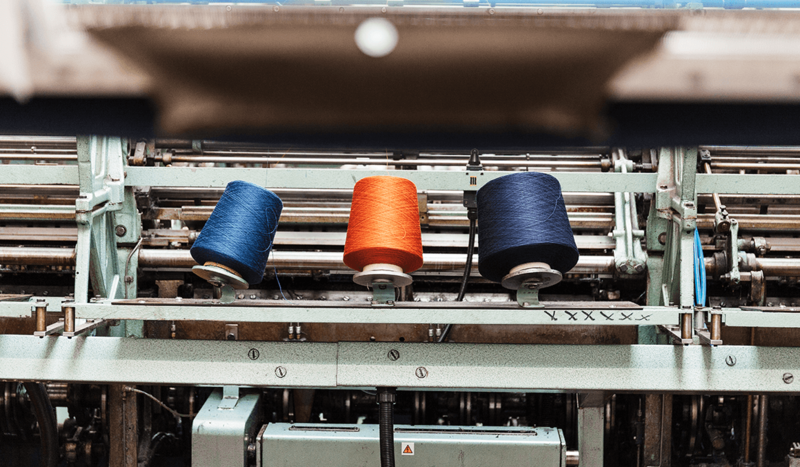 From the world-famous bespoke tailoring of Savile Row and the historic shoemakers of Northampton to the fine knitwear of Scotland and expert shirtmaking on Jermyn Street, Britain is home to some of the most revered menswear labels on the face of the earth. Here, in no particular order, we showcase 20 of the greatest – and share their iconic pieces. It’s impossible to think of the British countryside and not think of Barbour. The North East outerwear brand has been crafting some of the most durable, weatherproof jackets on the market for well over the century. And it’s got pretty good at it in the process. Expect traditional styling, practical features and plenty of waxed cotton. When Elvis Presley wore his G9 Harrington jacket in 1958’s King Creole, it propelled a tiny Mancunian brand into the global fashion spotlight. That brand was Baracuta. 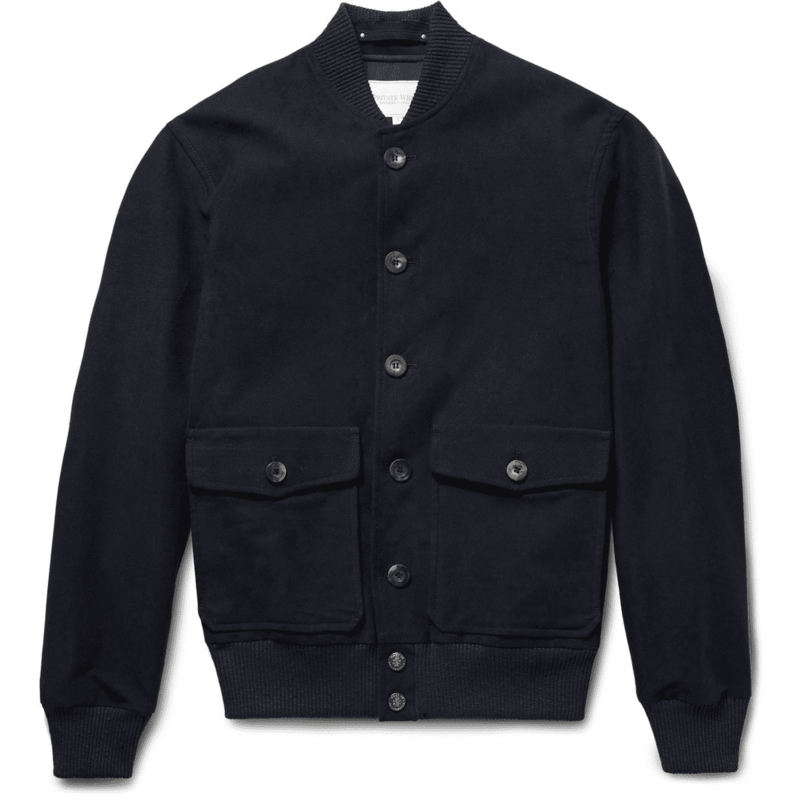 A true heritage label and creator of one of the coolest jacket styles ever made. They are a British institution through and through, and well worthy of a place on any style-conscious gent’s radar. Today it may be known for producing the football hooligan’s scarf of choice, but London-based Aquascutum is much more than just a maker of checked neck warmers. The label’s roots date back to the mid-1800s; since then it has outfitted the military and provided clothing for the likes of Winston Churchill and three Princes of Wales, while carving out a niche in luxury rainwear for the modern English gentleman. Oliver Spencer’s eponymous brand is tangible proof than tailoring doesn’t have to be uptight. From humble beginnings as a market stand on Portobello Road, London, Oliver Spencer is now one of the most respected names in British menswear. Creating relaxed everyday apparel that fuses the quality and craftsmanship of tailoring with a laid-back, contemporary feel, the label has quickly become a go-to for smart casual staples. If you receive a knighthood for your work, you must be doing something right. Sir Paul Smith is probably best described as the maverick of British menswear. The designer’s garments are known for combining classic tailoring traits with a dash of the unusual – something that often manifests itself in the form of colourful stripes or eye-catching motifs. For traditional English menswear with personality, no other brand can compare. Britain has its fair share of suiting brands. But haute couture? Not so much. However, historic fashion house Burberry more than compensates for the lack of representation. The celebrated label is recognised the world over for its beige trench coats and iconic check pattern. And now, with former-Givenchy creative director Riccardo Tisci at the helm, things only look to be getting better. When you’re as good at what you do as Folk is, you don’t have to make a song and dance about it. The clothes speak for themselves; you’ll not find any garish branding or wild prints anywhere near the London-based label’s garments. But what you will get is simple styling, quality materials, and a healthy dose of British charm. David Keyte cut his teeth at Paul Smith for 10 years and spent a further 5 at Maharishi before making the decision to start his own clothing line. 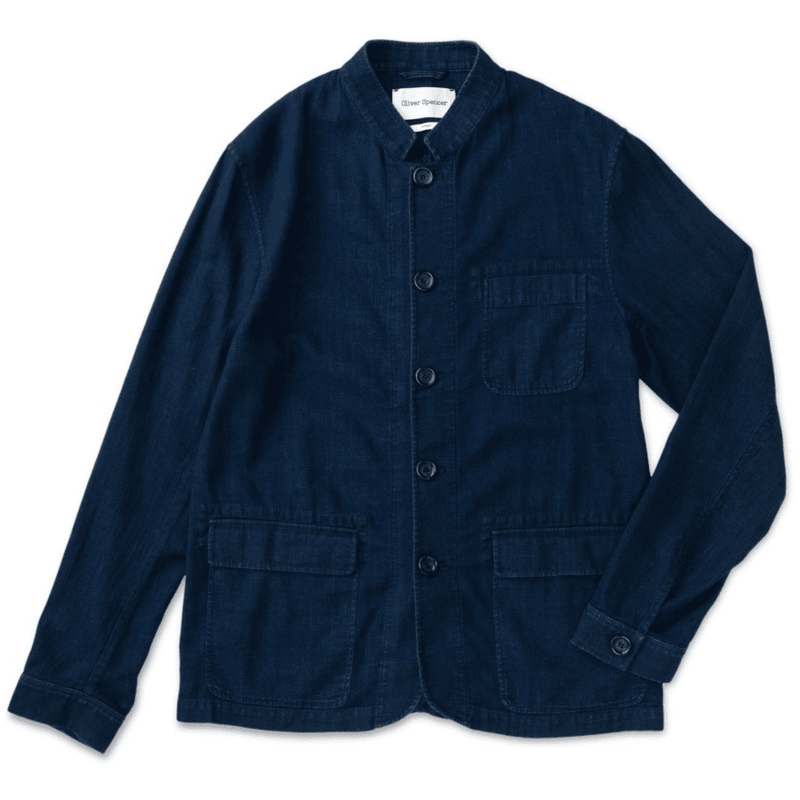 That line is Universal Works: a contemporary workwear brand with a massive cult following. 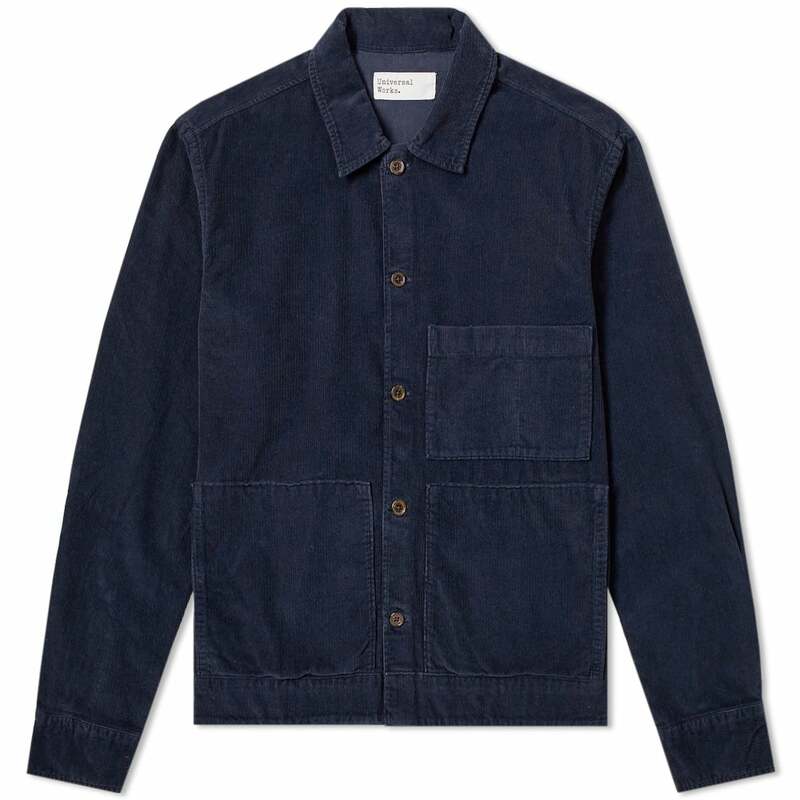 Known for its utilitarian styling and relaxed cuts, the brand’s key item is the “Baker’s Jacket”, which is heralded by those in the know as one of the best overshirts money can buy. Simple, unfussy and timeless – it doesn’t get much more tasteful than Margaret Howell. The celebrated British fashion designer has been doing her thing since all the way back in 1970 and has built a reputation as one of the leading names in menswear along the way. These are clothes that are built for everyday life and just so happen to look rather nice, too. When you grow up with Bernard and Laura Ashley (of the synonymous retailer) as your parents, chances are you’re going to end up getting a taste for fashion at some point. Which is exactly what happened with Nick Ashley, son of the two textile tycoons, co-founder and creative director of Manchester’s Private White V.C. However, Nick’s garments are a tad more robust than his mum and dad’s flowery dresses and upholstery. Private White’s clothes are built with longevity in mind, fusing traditional manufacturing techniques with contemporary styling. 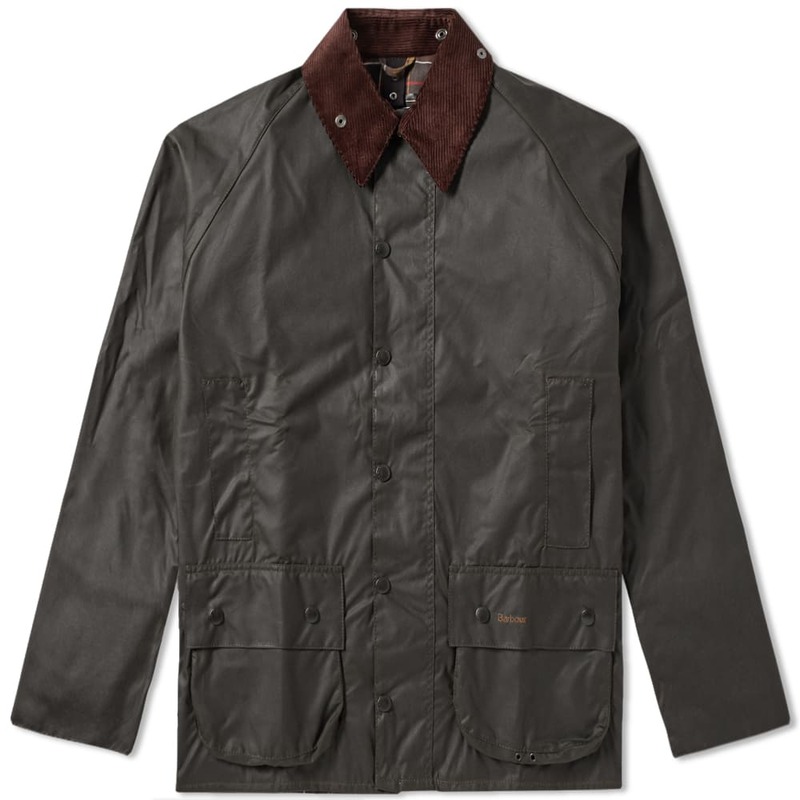 The result is clothing that will stand the test of time in terms of both looks and durability. Since 1879, Crockett & Jones, run by the same family throughout, has been producing some of the finest footwear known to man in the UK’s shoemaking capital, Northampton. Specialising in timeless, high-quality shoes using Goodyear welting as standard, the brand has risen through the ranks over the last 100+ years to become one of not just Britain’s, but the world’s most respected shoemakers. Another historic Northamptonshire shoemaking brand, Tricker’s has been making the premium-quality heavy brogues and waterproof country boots for close to two centuries. Known for their unparalleled build quality and durability, Tricker’s boots and shoes have been the footwear of choice for estate owners and landed gentry for generations. Today, the same high standards that made the brand popular are still at the core of what the company does. Heritage doesn’t come much more rich than that of Scotland’s Johnstons of Elgin. The Moray-based brand has been crafting luxurious cashmere knitwear in the same mill since 1797. It carries out every part of the fabric and garment making process on one site, making it the only vertical mill in Scotland. Plus, it recently started showcasing its wares at London Fashion Week, so now it’s got haute couture under its belt too. Occupying that often elusive sweet spot between quality and affordability, David Reiss’ synonymous brand started out with just a single menswear store on London’s Bishopgate back in 1971. Today, aside from a superb selection of modern ready-to-wear tailoring (as well as an acclaimed made-to-measure service), Reiss is renowned for its classic yet contemporary pieces, offering fashion-conscious gents an opportunity to experiment with current menswear trends in a refined and sophisticated way. Having come onto the scene during the 1940s, Hardy Amies is a relative newcomer to Savile Row. Yet his radical approach revolutionised tailoring, transforming it from stuffy and unfashionable into something that younger generations wanted to be seen in. He also helped to popularise “ready-to-wear” tailoring, making lounge suits accessible to a wider audience and not just the upper classes. London’s Jermyn Street is arguably the world capital of shirtmaking. But among all of the long-established names that reside there, Turnbull & Asser stands out. The royal-warrant shirtmaker has clothed many a legendary public figure and has been a long-time wardrobe provider to James Bond himself. 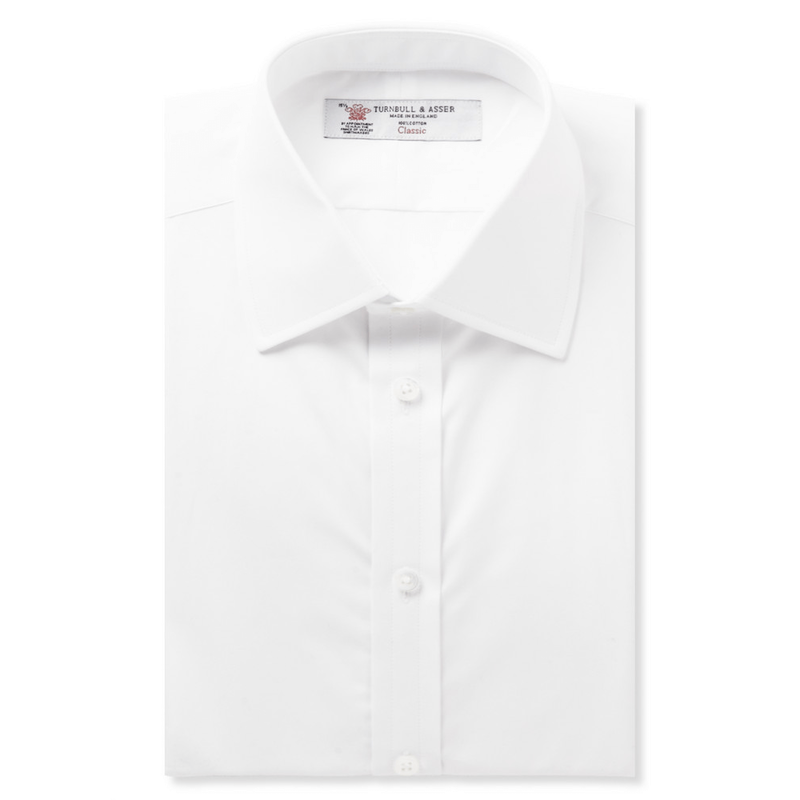 T&A even created the “cocktail cuff” specially for 007 and it’s a feature you can still choose on the brand’s wide variety of shirts today. Founded in 1806, Henry Poole is one of the most respected names on Savile Row and boasts a long relationship with the British Royal Family. The label became known for making the first modern dinner suit, created to specifications given by Edward VII for black tie events. 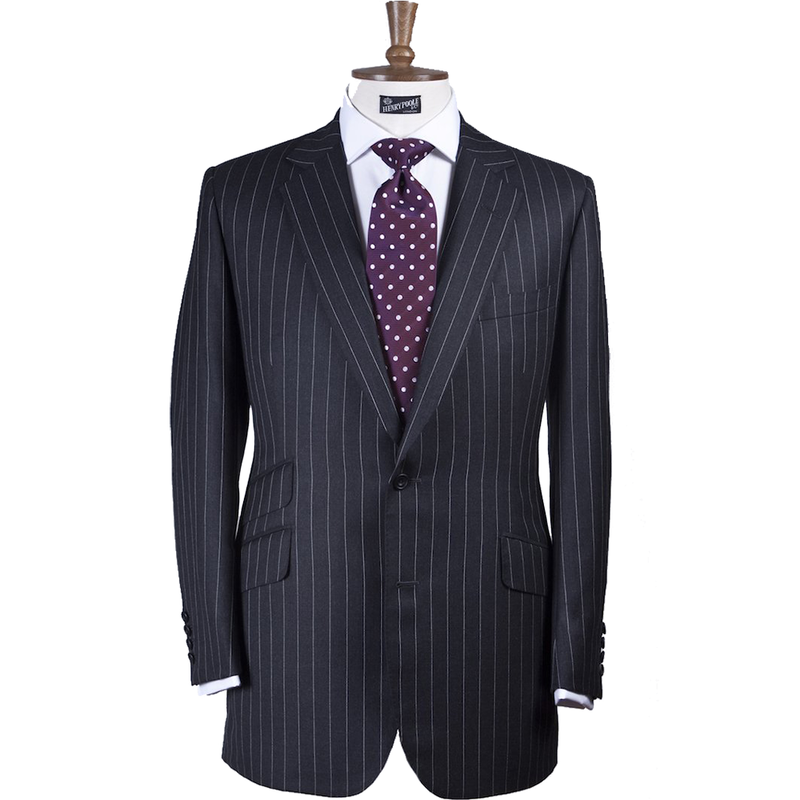 The number one stop in London for classic, British tailoring and a fully bespoke service. John Smedley is a name synonymous with British knitwear. So much so, in fact, that over the years it has become the label of choice for some of GB’s most iconic names. 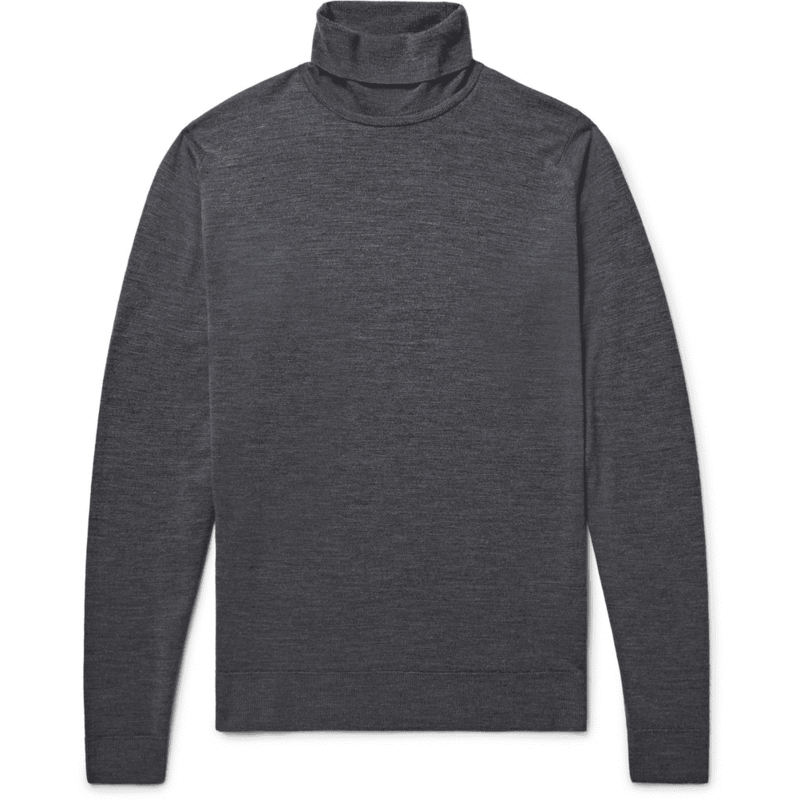 Everyone from The Beatles to James Bond has championed John Smedley’s superior quality knitted clothing, making the label something of an icon in its own right. Every stylish man needs to have a wardrobe that’s underpinned by a solid selection of high-quality basics. 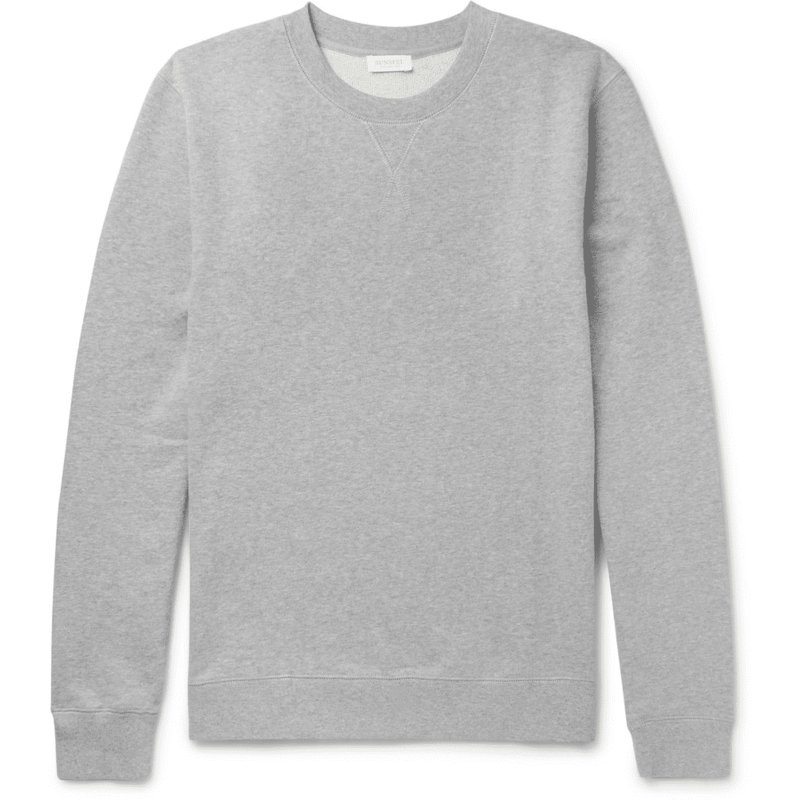 Which is exactly what Sunspel does better than anyone else you could think of. 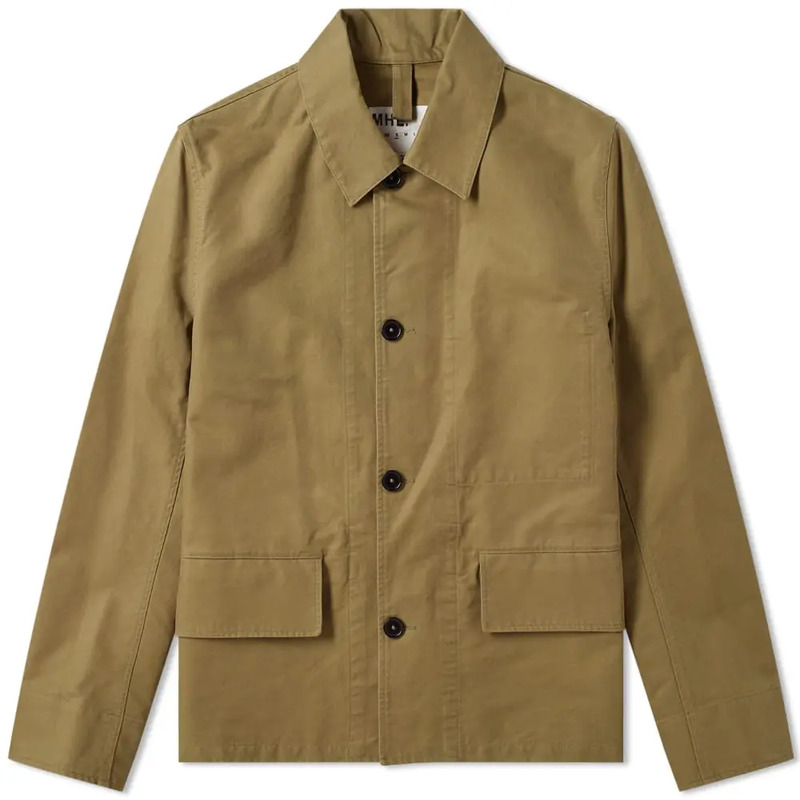 Granted, you’re not going to be paying budget prices for, say, a plain white T-shirt, but when it comes to Sunspel the quality speaks for itself and we can’t think of anyone better equipped to provide a solid foundation for your sartorial arsenal. A wallet, a belt, a briefcase and a notebook. Timeless men’s accessories are almost invariably made from leather. 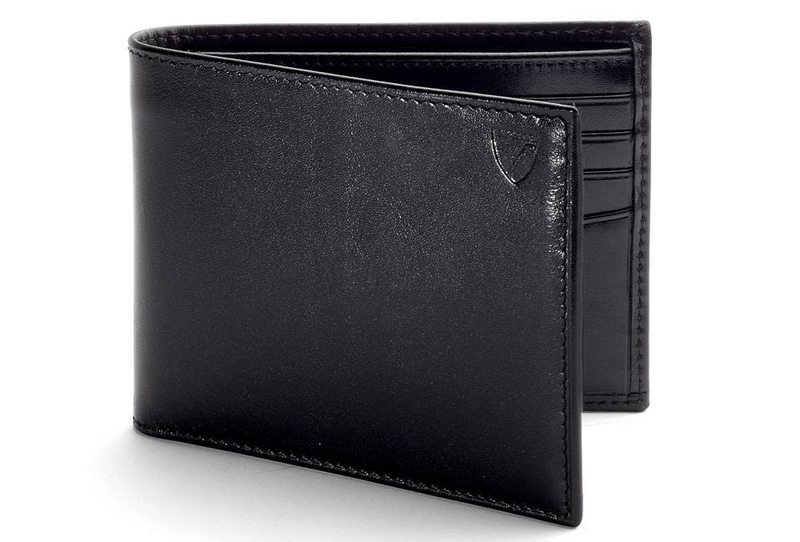 And while Aspinal of London may not be the oldest name in British leather goods, it is one that understands the importance of quality materials and contemporary-meets-classic styling. 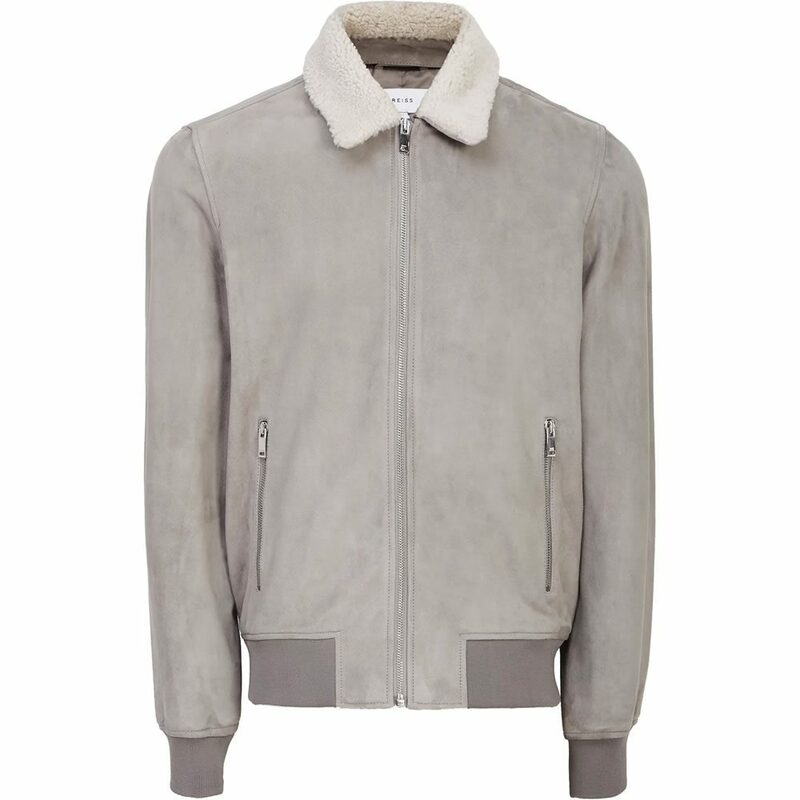 Expect sleek looks, premium construction and subtle, gold branding.